If you have a Sportsbet account and bet there, I would suggest not betting there for the time being. They have seen fit to close my affiliate account down for no valid reason and not pay me my earned commissions. This is an ongoing issue and I will keep you all updated as I find out more information of why they have taken this step. I have removed all banners from this site and if you also advertise them I would suggest taking them down or contacting the affiliate manager to see what is going on. Agree completely Chris, and IASbet ads have also been removed. Ever since the UK books have started buying up the Australian books it has gone massively downhill. I believe it is time to speak up and let the mug punters know what will really happen to their accounts if they are even suspected of making a profit over the long term. 2013 will see a new site showing how terrible these bookies now are. Yes, your money is safe. Well there is some doubt, As we saw with the SportsAlive debacle, the organisations that are meant to oversee these bookies do not do a good job. I ended up losing over $5,000 because of SportsAlive and was very lucky, as at one stage I had over $40,000 in my account. But yes, the big Australian bookies are laughing and making a massive profit, Sports Gambling is starting to take off while the other forms are starting to decline. With the potential inclusion of Live betting in 2013, these bookies are set to probably quadruple their current turnover and profit. My issue is how they treat customers. I understand they are a business and like any business they can choose who their customer is. 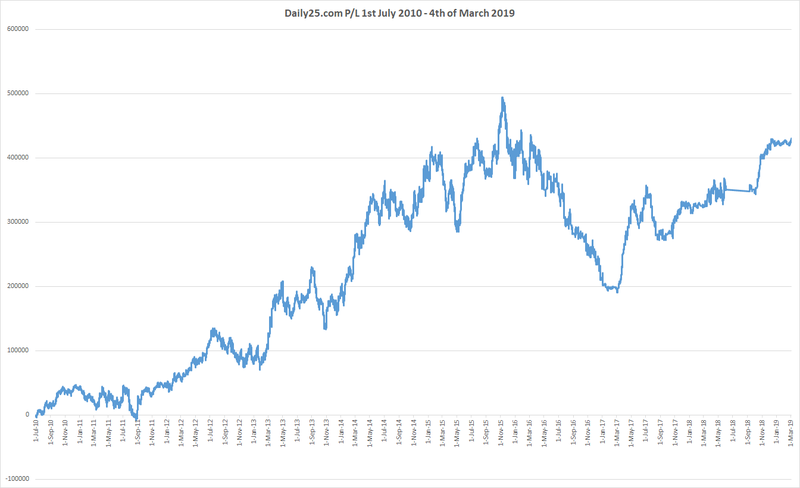 The main issue is with how they run their so called bookmaking, they do not have a traditional book like Pinnacle, instead their traders decide on a position and take risks instead of just profiting from the vig. This opens them up to much higher risk and that is why they are quick to ban anyone that shows any signs of potential long term profit. haha, That sounds good. But I can understand how hard that might be. As a business you want to make money and it could be hard to cater for the really large gamblers. But a smart max bet limit and never banning or lowering max bets of a user shouldn’t be too hard to create. If I ran a bookie and had sharp punters, I would use their knowledge to make more money, not stop them from betting with me. Hi Steve. Wondered who you currently bet with? 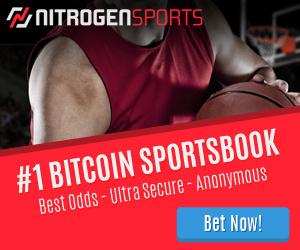 I use sportsbet at the moment but as I am beginning to make more I think i will need to choose an alternative. Maybe Betfair I have heard will be appropriate? Cheers. Hey Maddo, You should have accounts open with every single Australian bookmaker and only bet at the one with the best odds. Eventually if you win too much they will limit you.